In a startling change of plans, Delta Air Lines today confirmed that it will retire four of its Boeing 747s beginning in September. Employees were notified in a memo penned by Glen Hauenstein the airline's chief revenue officer. Hauenstein described the decision as way to "reduce Delta's footprint at Tokyo Narita" and to do less intra-Asia flying. Sixteen 747s came to Delta through its 2009 merger with Northwest. This spring, when I interviewed vice president of fleet strategy Nat Pieper for an article on the plane for Air & Space magazine, he told me executives spent a lot of time trying to decide whether to keep the planes which ranged in age from 7 to 20 years. Ultimately they decided to upgrade the interiors and fly them. The benefit of ownership was worth the extra operating expense, he told me. It seems to have taken a lot less time for the airline to do an about face because as recently as two weeks ago cockpit crews were offered opportunities to bid for captain and first officer positions on the jumbo. So they were surprised yesterday when the offer was rescinded. Regarding the flight crews, Delta spokesman Anthony Black said the company's plan for them was "still to be communicated." 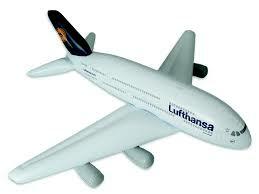 In 2012, not all flights to Narita were on the 747. Boeing 777 and 767s now flying Atlantic routes will be re positioned to the Pacific. The first two 747s will be retired on September 30th and October 1 when the Atlanta -Tokyo and Los Angeles - Tokyo routes are converted to Boeing 777s. Numbers three and four stop flying on October 26 when Detroit - Nagoya will be converted to an Airbus A330 and the Tokyo - Hong Kong and Nagoya - Manila flights will be canceled. Last month, I was thrilled to return to the states on an Air New Zealand 747. Parked at the gate in San Francisco, the crew kindly let me sit in the left seat and posed with me for a photo. Then they confirmed my suspicion that the very plane we'd come in on was soon to be out of service. Was I back in my office a day before Cathay Pacific was inviting me back to San Francisco to say goodbye to their last Boeing 747 flight to the United States? I won't be able to make that, though I will return to San Francisco for a more joyous occassion. No, I'm not talking about my daughter's wedding October 4th - though that is SUPER JOYOUS - after the nuptials I'll stick around to see United Airlines, with Delta, the last American passenger airline to fly the 747 put that beautiful airplane on display for the Fleet Week air show. 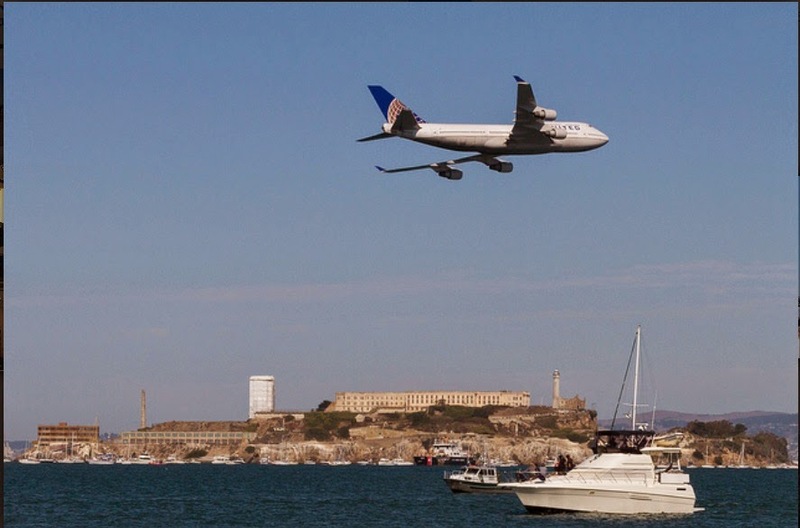 We will watch the highly choreographed display of the world's most glamorous, most celebrated airplane, the plane that changed the way we travel, as it roars over the Golden Gate Bridge. It will be glorious and it will be sad. The world is shedding 747s and with each decision like Delta's many of us are shedding tears. I highly recommend Smithsonian Channel's 2 hour documentary "747: The Jumbo Revolution." Excellent. It's been running lately.